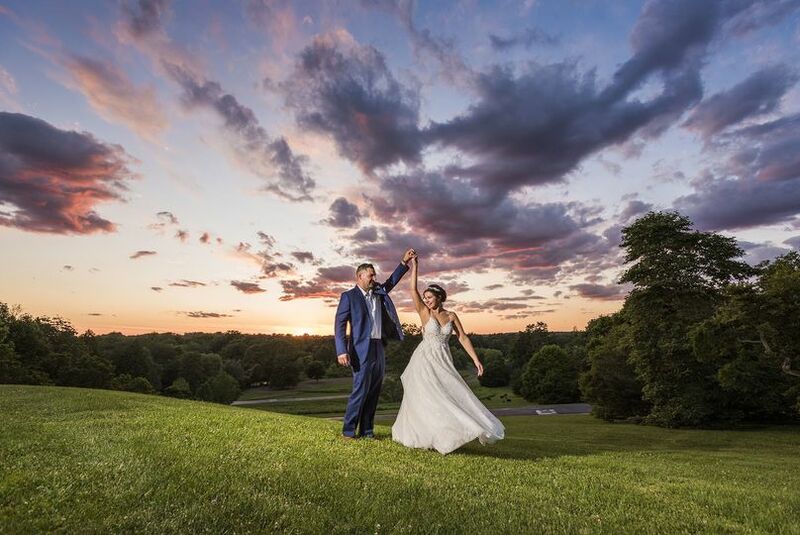 Ramblewood Country Club is an elegant and modern wedding venue in Mount Laurel, New Jersey. 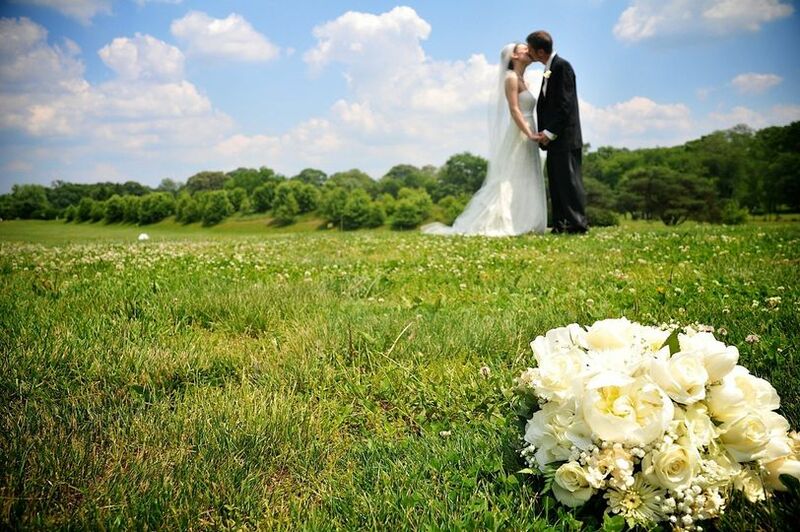 The beautiful rolling hills of the golf course provide stunning views for your ceremony, reception, and bridal photos. 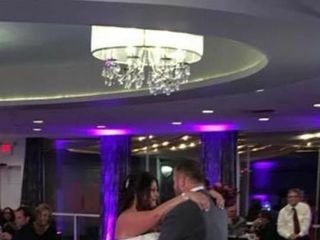 The friendly staff will help you plan your wedding down to the details, and will execute so you don’t have to lift a finger on your big day. 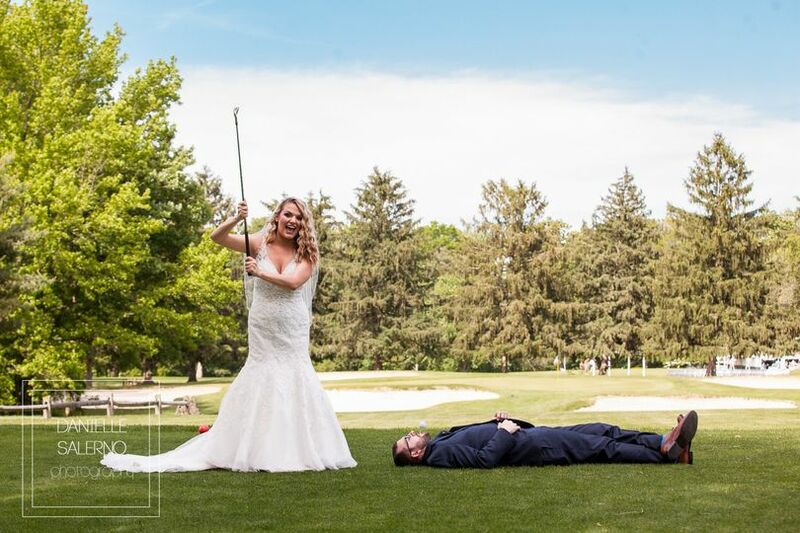 Choose Ramblewood Country Club if you want a wedding that exudes elegance and romance in the quaint and quiet hills of Southern New Jersey. 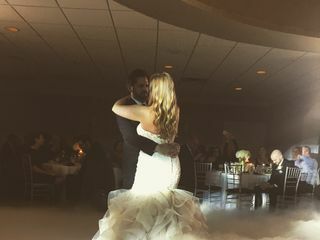 Ramblewood Country Club offers several indoor and outdoor wedding venues, including a newly renovated ballroom, outdoor ceremony space, cocktail hour patio, and a luxury bridal suite. 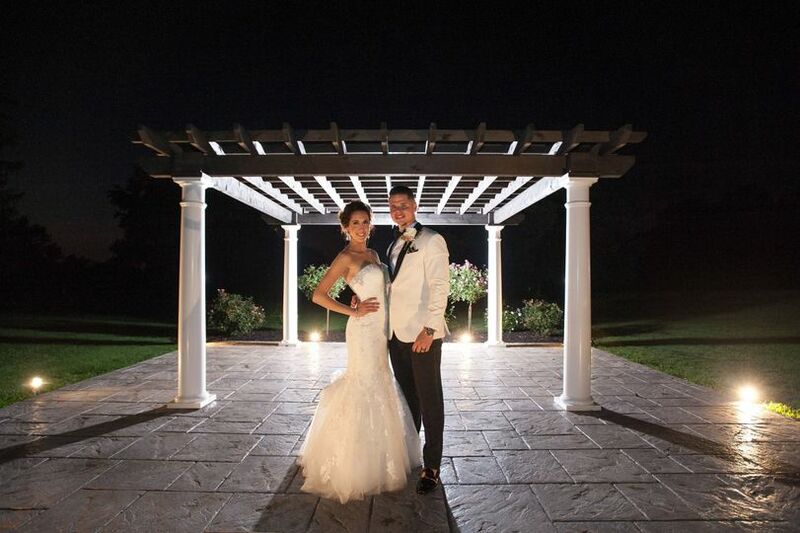 Beginning your day, your ceremony can be held under the pergola in the Ramblewood gardens. This outdoor space sits beside the beautifully manicured golf course, and right next to the outdoor patio. 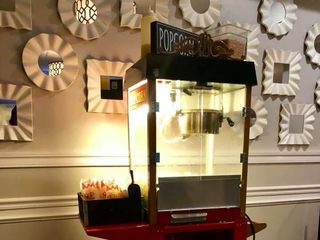 The scenic outdoor patio is the perfect for your cocktail hour, before bringing guests into the ballroom for the full reception. 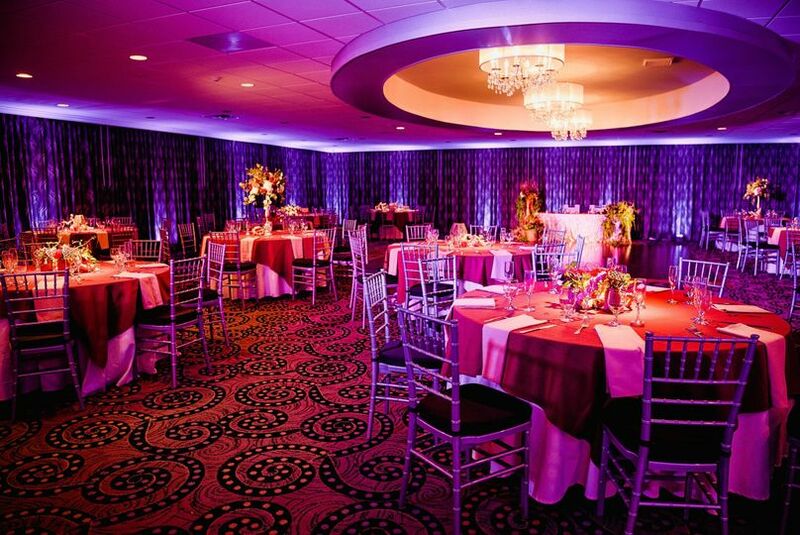 The contemporary ballroom space can accommodate up to 200 guests with a dance floor. It gives you the air of luxury with crystal chandeliers and floor length windows overlooking the golf course. Ramblewood also offers a luxury bridal suite, equipped with plenty of mirrors and a vanity for your pre-wedding prep. 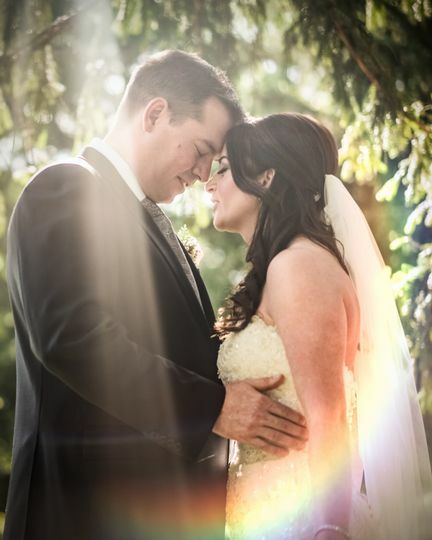 At Ramblewood, the staff accounts for every detail of your wedding, as if it were their own. 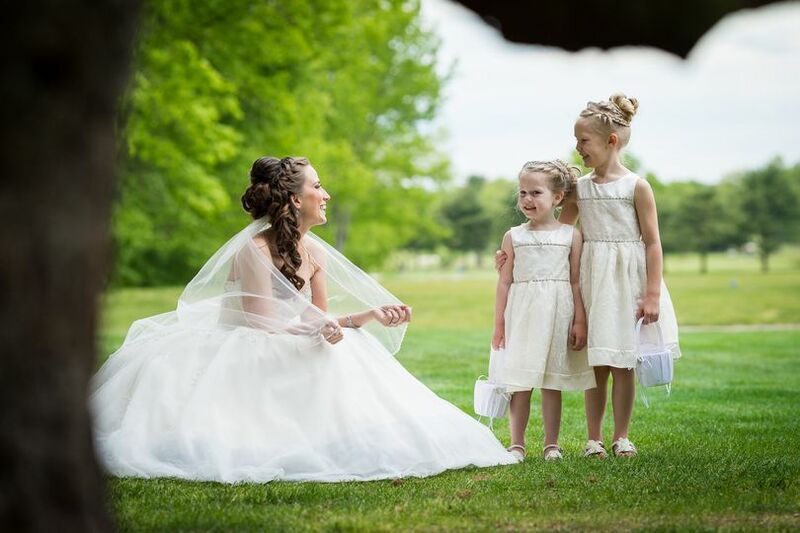 They offer personalized wedding packages to suit your individual wedding day vision and needs. 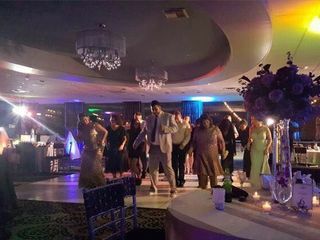 A standard wedding package includes five hours at the venue, with an additional 30 minutes added if you have the ceremony on-site. 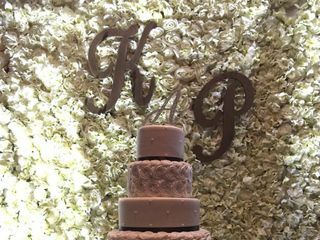 They include a custom tiered wedding cake, and access to the country club’s Chocolate Indulgence Room. You will work with a wedding specialist to finalize the details of your decor, ceremony, and cake prior to the wedding to ensure the venue has all the final touches ready. Before you book Ramblewood, they invite you to a champagne tour of the venue to feel confident in your choice. 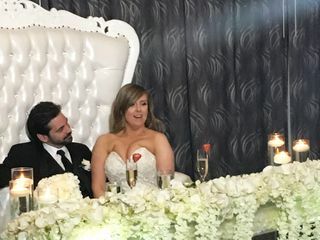 My fiancé and I had such a great experience looking at this venue! We were greeted with a personalized sign with our names on it, champagne, and a complimentary dessert. 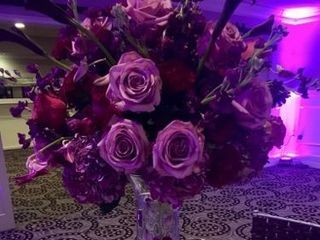 Our wedding event planner was so helpful and nice! Would definitely recommend! 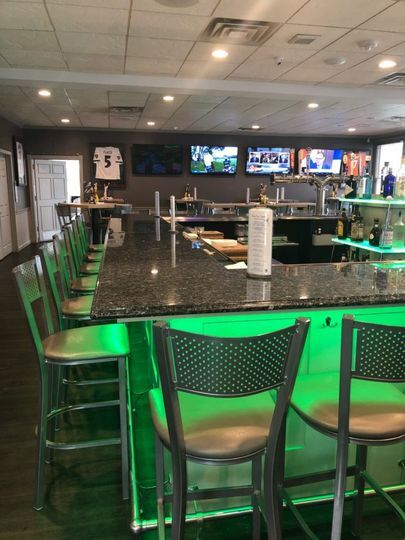 We are so happy that you enjoyed your time looking around our venue. We are so excited for your upcoming wedding!! 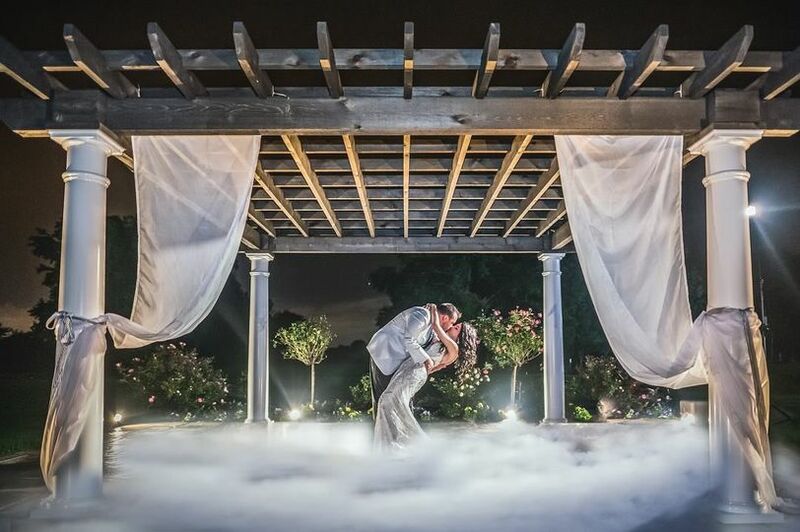 From the moment we walked in we were swept off our feet. 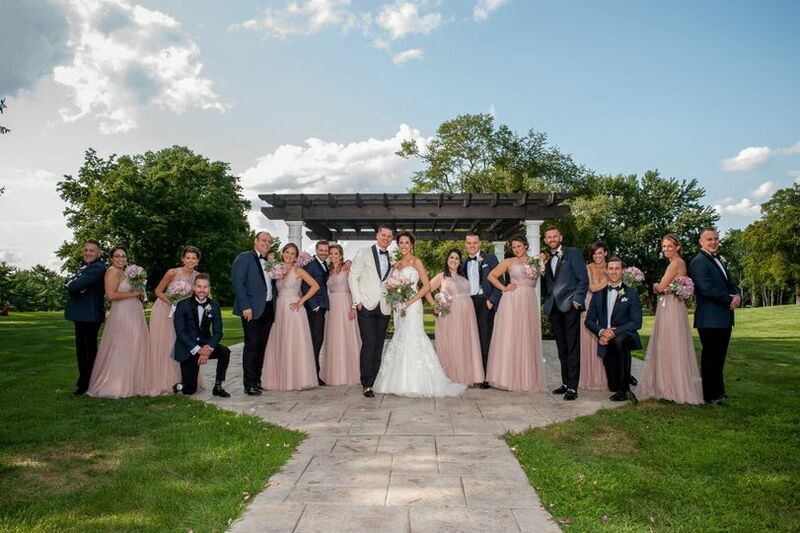 Beautiful venue, great place for photos, great food and top notch service. The icing on the cake, they were reasonably priced! What can I say? I LOVE working at Ramblewood! They are so nice to work with and there are so many great places to shoot around their venue.